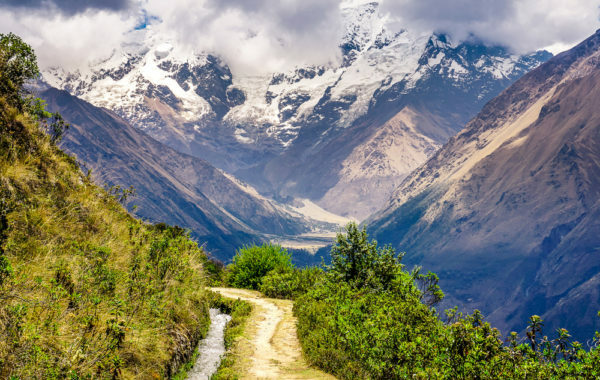 Get the best of both worlds by trekking to Machu Picchu on the spectacular Salkantay route while recharging your batteries in luxurious lodges every night. 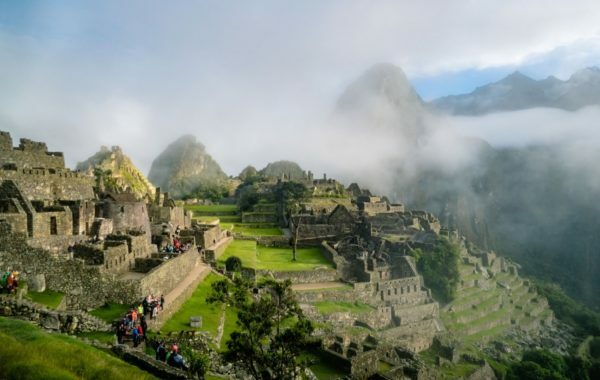 Described by National Geographic as “the cool way” to get to the ancient Incan citadel, this bucket list adventure traverses soaring Andean peaks, fecund cloud forests, little-visited Inca ruins and ancient indigenous villages. 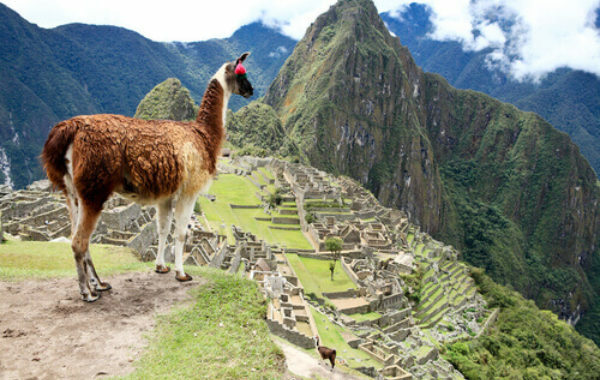 You’ll sleep in a real bed, eat gourmet lunches and dinners and arrive at Machu Picchu refreshed. 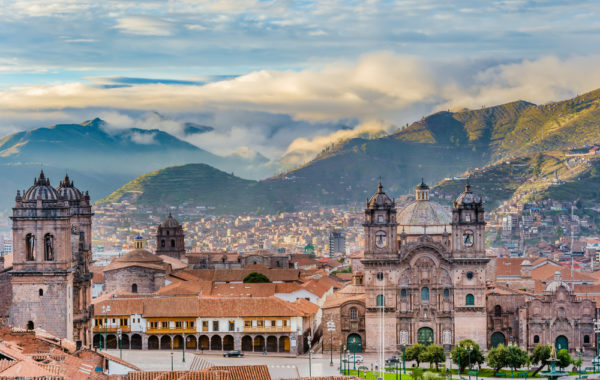 What’s more you’ll take in bustling Lima and charming Cuzco, one time capital of the Incas. Fly to Cusco, and enjoy a free day acclimatising to the altitude and exploring the ancient capital of the Incas. Your trekking adventure begins! Visit Andean villages and Incan sites, before trekking four hours to the first lodge at Soraypampa. Arriving at the lodge you'll relax into soft beds, rest your aching muscles in the outdoor jacuzzi, and enjoy a delicious home-cooked meal. Spend the day acclimatising to the altitude (12,500ft) and enjoying the lodge amenities. If you're feeling energetic you can take a guided half-day hike to the nearby glacier. 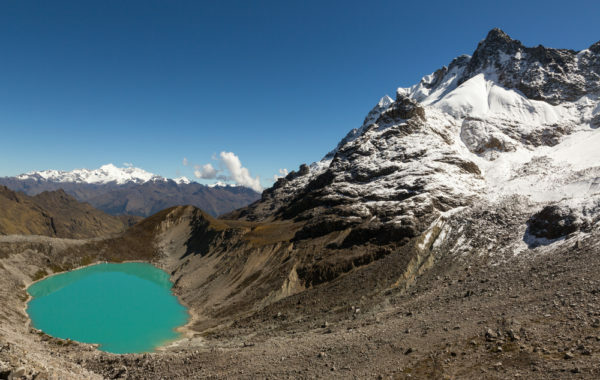 Summit the epic 15,000ft Salkantay Pass and take in fantastic panoramas of the glacier below. Sleep it off at the gorgeous Wayra Lodge. An easier day as you descend into the humid cloud forest. Check in to Colpa Lodge early for a lunchtime feast and a soak in the outdoor hot tub. Your last trekking day. Summit the Llactapata Pass with a view of Machu Picchu in the distance. Take a 30-minute train ride to your Machu Picchu hotel. Catch one of the first buses up to Machu Picchu and enjoy a guided tour of the citadel before the masses arrive. After some free time exploring the ruins by yourself you'll take a scenic train ride back to Cusco. Fly back to Lima and – depending on when your international flight leaves – take a tour of Peru’s bustling capital. 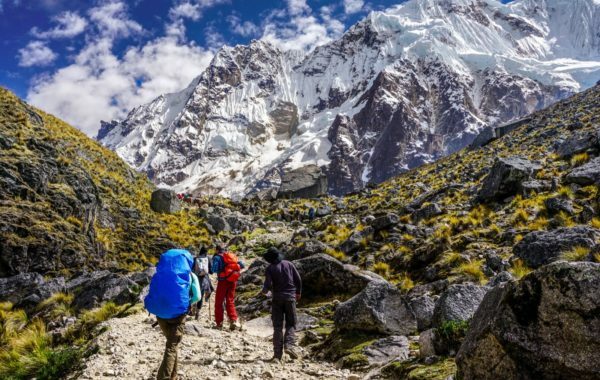 Five nights on guided small-group Salkantay Lodge to Lodge Trek, which includes: delicious home cooked meals, snacks and water, guide and assistant guide support, porter assistance to carry your personal belongings. All hotel breakfasts, plus all meals in the lodges – all freshly prepared each day by the resident chefs. All airport and ground transfers. Return Vistadome train to Machu Picchu Pueblo and the bus to ruins.